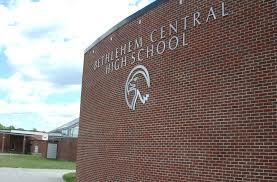 BETHLEHEM—Voters in the Bethlehem Central School District have approved a $98.8 million budget for school fiscal year 2018-19 by a margin of 1,970 to 452, or approximately 81 percent to 19 percent. A bus purchase proposition, totaling approximately $1.2 million, passed by a vote of 1,808 to 581 or 76 percent in favor. Voters were also asked to elect two candidates to serve on the Bethlehem Central Board of Education. The only candidate who appeared on the ballot, Christian Myer, received 1,805 votes. Preliminary results show Myer won a seat on the Board of Education. According to the district, there were approximately 1,363 write-in votes for the second seat. 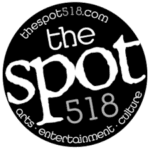 Write-in votes, including those on the absentee ballots, will be tabulated on Wednesday, May 16, to determine the winner. Official election results are expected to be released on Wednesday, May 16, 2018.